ABI senior team is made up of seasoned industry leaders with track records of success. Their job is to provide mentoring, connect you to resources, and offer support in a variety of areas to help minimize any hurdles on the way to critical company milestones. ABI-LAB is the brainchild of Dr. Nir and Mr. Kaufman and, along with Mr. Pratt they own and manage the properties. Their job is to help you thrive because we believe your discoveries will affect the lives of hundreds of thousands of people. Dr. Nir serves as Chief Scientific Officer at ABI-LAB. 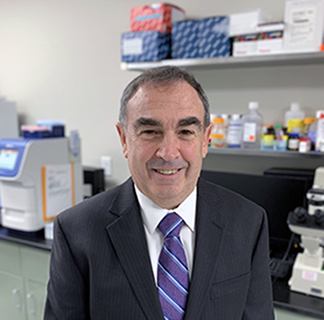 He is a scientist, entrepreneur and angel investor with over 26 years of experience commercializing recombinant cytokines and pre-clinical contract research services. 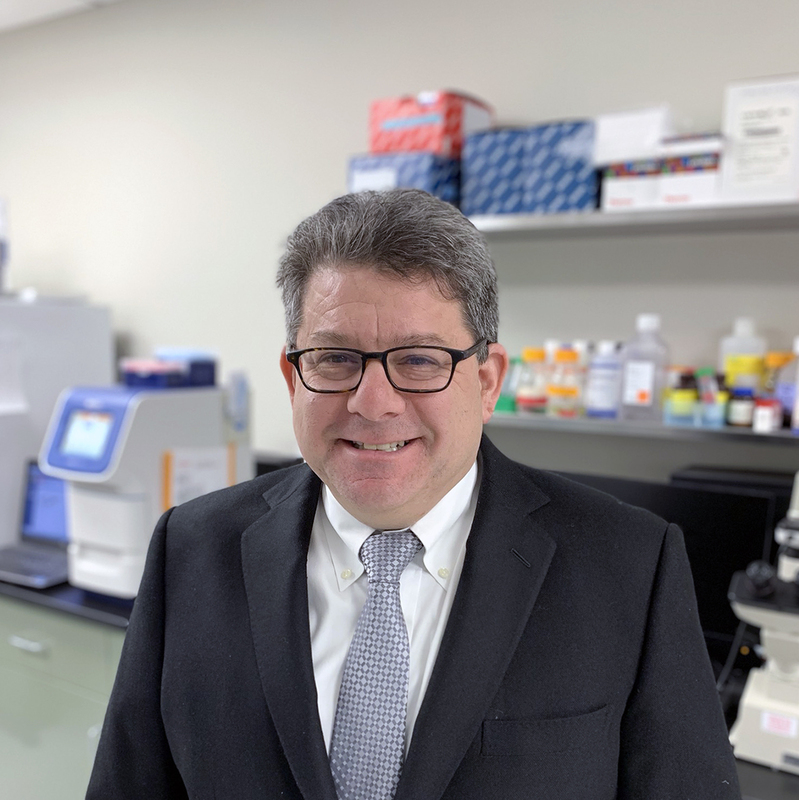 With a wealth of experience as both a scientist and entrepreneur, Dr. Raphael Nir, can quickly understand the scientific aspects and help smooth the transition to being a biotech entrepreneur while simultaneously connecting residents to the resources they need to thrive. Dr. Nir is the co-founder of two pre-clinical contract research organizations; SBH Sciences and Woodland Biosciences and three biotechnology companies: Karyopharm Therapeutics (NASDAQ: KPTI), Galectin Sciences and Alma Bio Therapeutics. Dr. Nir is also the co-founder of SBH Diagnostics and Sky Ventures. Since 1997, Dr. Nir has served as the President and Chief Scientific Officer of SBH Sciences where he manages all company’s R&D and business activities. During this time he has worked with over 180 companies. He received his Ph.D. in biotechnology from Tel Aviv University and a Masters in Management from New Jersey Institute of Technology. Mr. Kaufman serves as Chief Operating Officer at ABI-LAB. Along with his partners at ABI-LAB Mr. Kaufman is an angel investor in a multitude of biotech ventures, and he is currently in the process of creating an investment vehicle to fund an additional two to four companies a year. For over 30 years he has been a successful entrepreneur, with expertise in consumer-related businesses ranging from residential and commercial real estate to automotive and consumer vending. Mr. Kaufman is the president of Shelby Enterprises Inc., a commercial and residential real estate firm. In addition to his real estate background, Mr. Kaufman has played a significant role in the Metrowest startup community as co-founder and vice chairman of the Metrowest Life Sciences Network, an organization whose mission is to foster awareness of and promote professional networking opportunities among the regions scientific and entrepreneurial ecosystem in the Metrowest region. He has a BS in Management Science from Bridgewater State College with advanced studies at Tel Aviv University and Harvard University. Mr. Pratt is a Principal at ABI-LAB, and in this capacity, he is involved in the design and development of ABI-LAB’s second facility. Due to his experience with real estate development, municipal permitting and building design, ABI-LAB 2 will take less than 24 months from concept-to-occupancy. 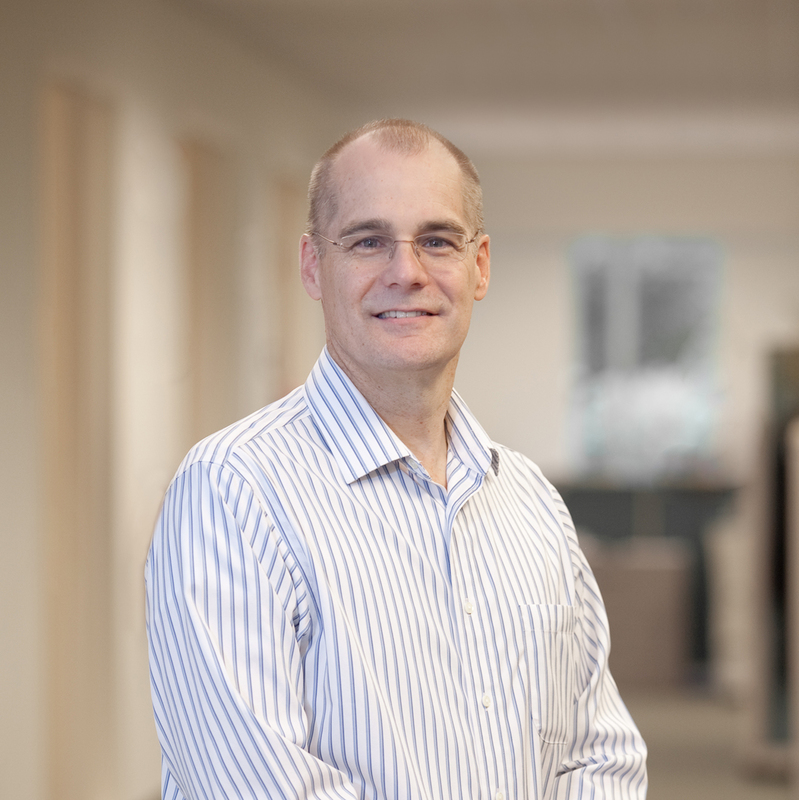 Mr. Pratt also works with entrepreneurs, economic development organizations, scientists and life science partners to support the ABI-LAB’s biotech incubator community. Prior to his focus on real estate, he had decades of experience operating and building companies in the B2B e-commerce and ERP software industries. He has worked with startups as both a technology and strategy consultant and serves as a board member for both a private company and a non-profit. Mr. Pratt has a BA in Economics from Tufts University.